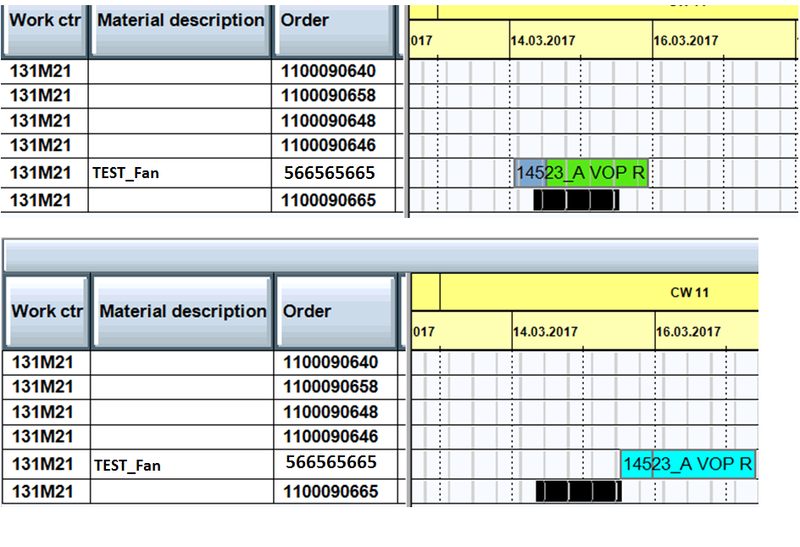 we are facing problem while scheduling the production order within a PM order. if I first schedule production order, PM order can be scheduled within production order. But if I reschedule production order and try to pull it back, the resource where PM order exists is blocked. Is there any customizing setting to resolve this issue ?